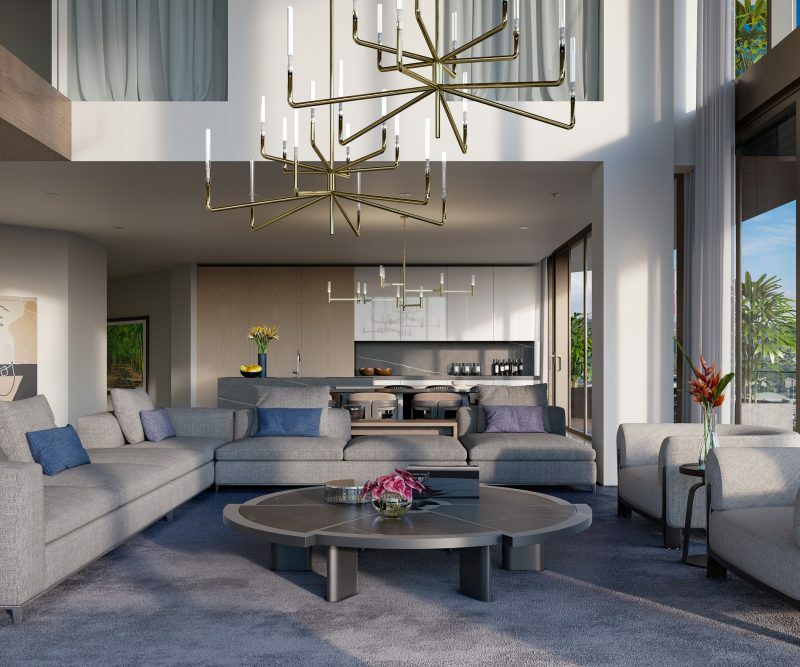 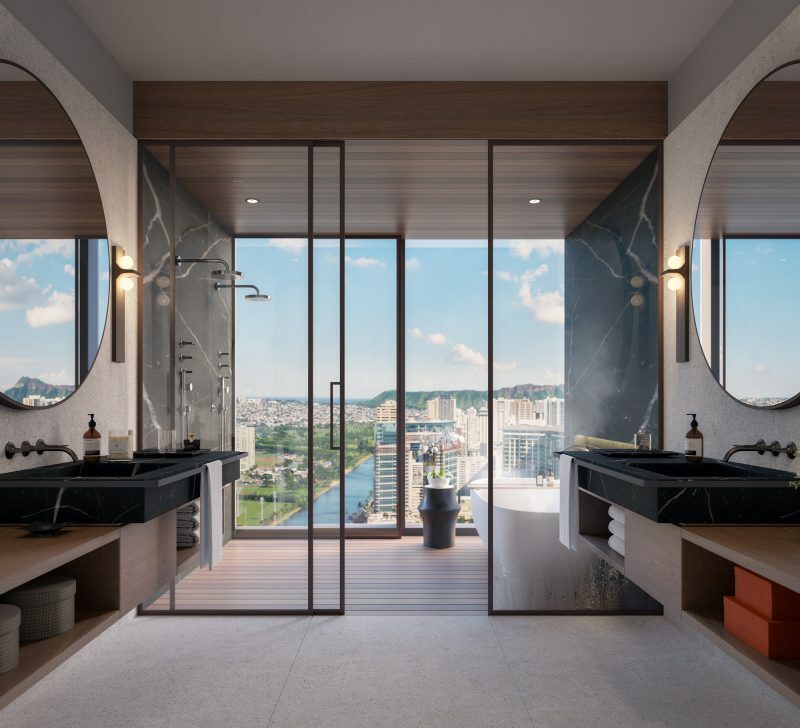 Developed by Salem Partners and conceived by an acclaimed team of international designers from Meyer Davis and Dianna Wong to Hart Howerton and Fluidity Design, it’s a collaborative effort that has never been matched. 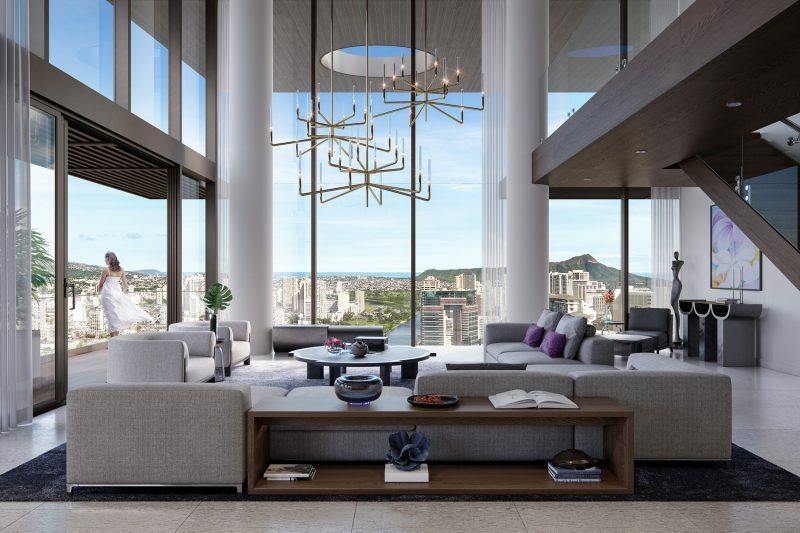 Located on of the most iconic street corners in the state, the 36-story tower will house 125 chic and contemporary guestrooms and suites, designed to reflect the local culture while paying homage to Mandarin Oriental Hotel Group’s heritage. 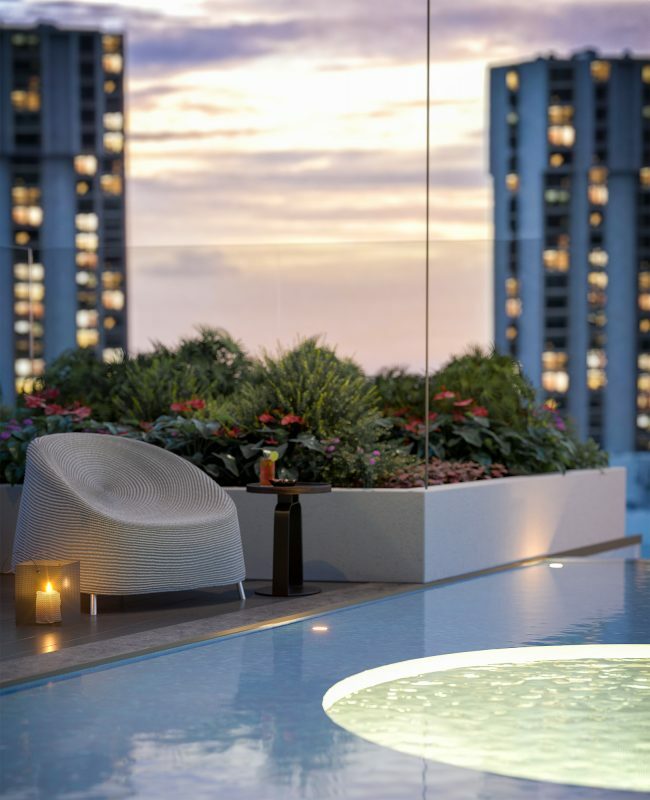 Then starting from the 19th floor, 99 exclusive residences are offered. 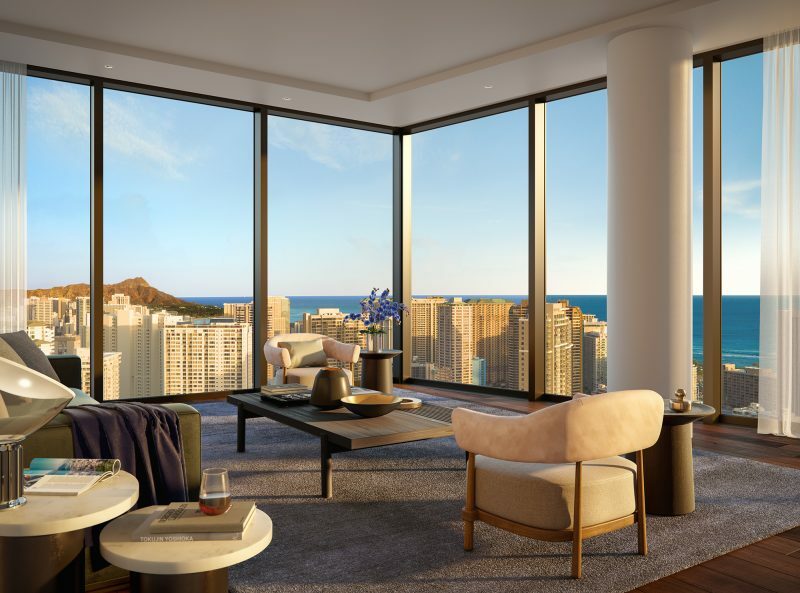 Residents will have access to a private resident-only amenity level comprising a luxury pool, outdoor lounge space complete with cabanas and fire pits, as well as a karaoke room, and Dolby Theater along with privileged access to an array of top-notch amenities and services offered at Mandarin Oriental, Honolulu. 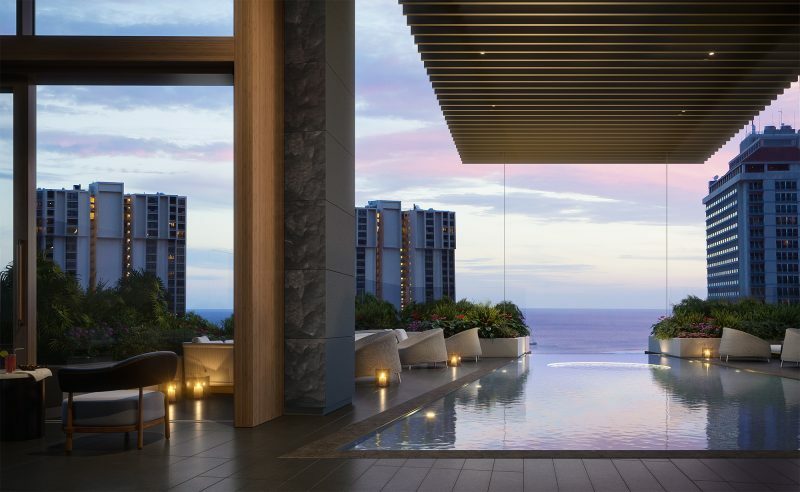 The development is slated to break ground in late 2018 with sales launching shortly after. 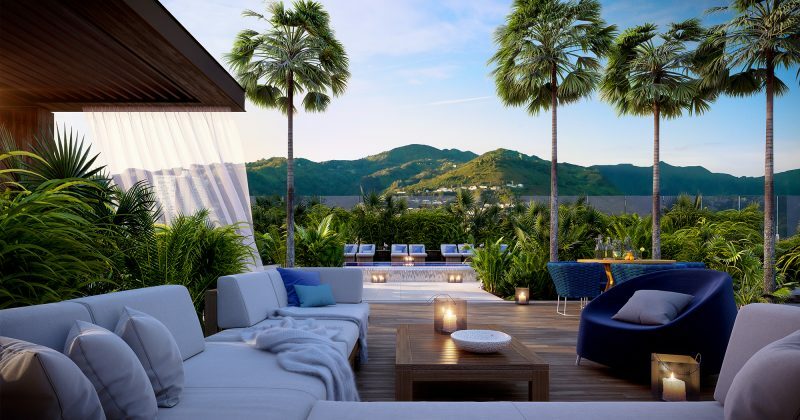 Imagine this being your welcome home!